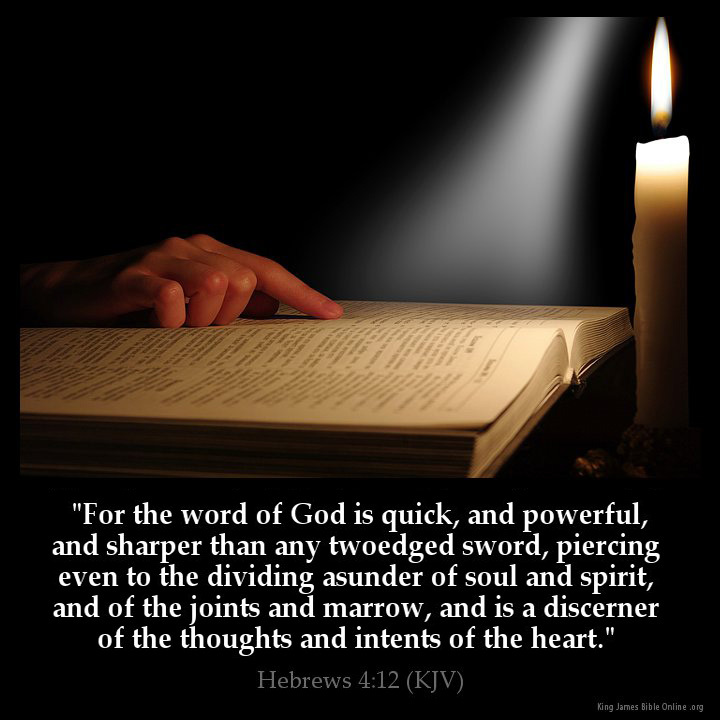 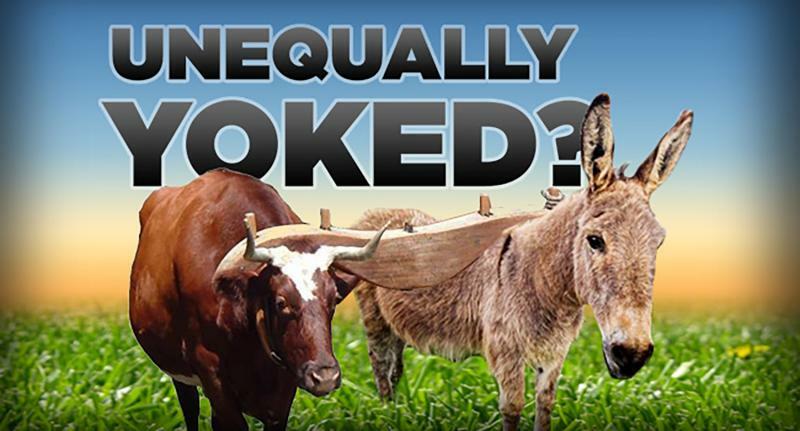 Do not be unequally yoked to "unbelievers" . . .